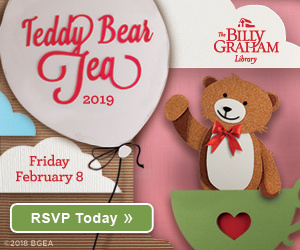 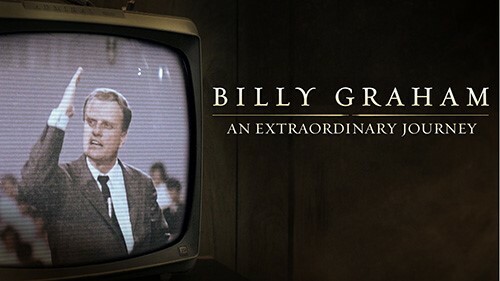 Enjoy rare historical footage telling the remarkable story of Billy Graham. 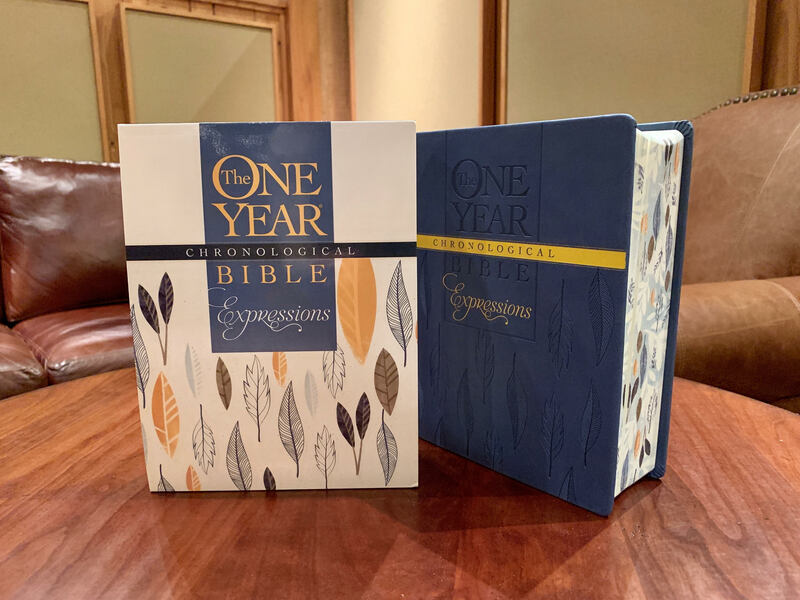 What better way to start of a new year than with a One Year Bible? 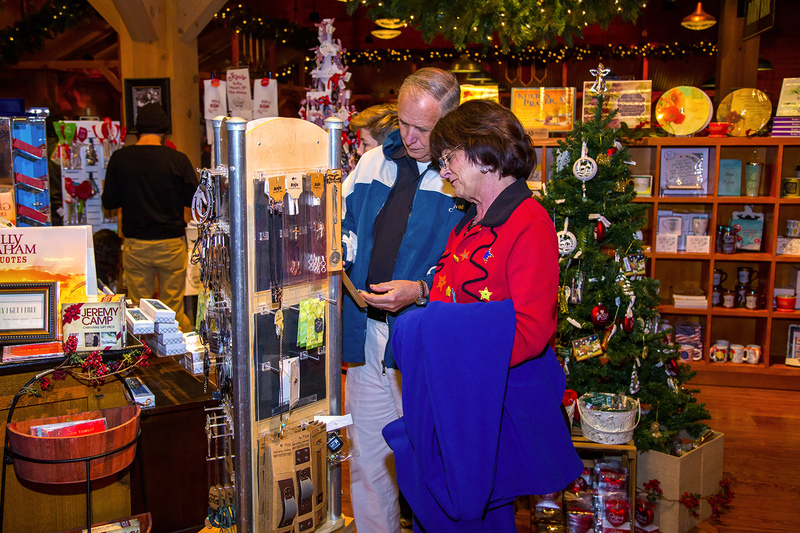 From books to decorations, Ruth’s Attic Bookstore is filled with items that would make great Christmas gifts. 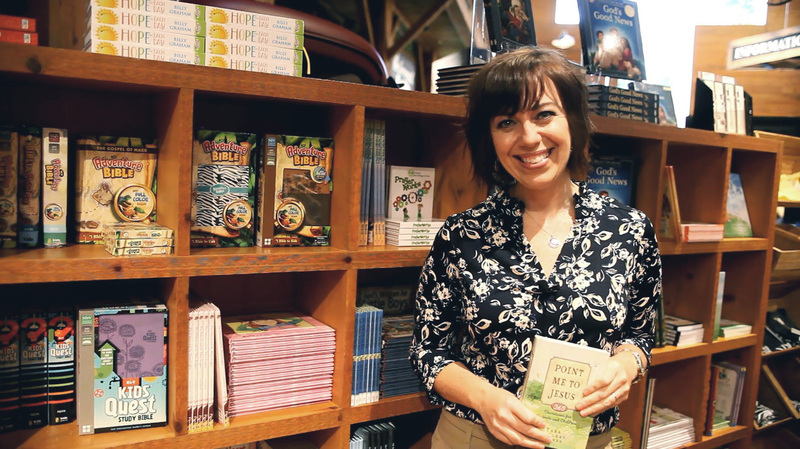 Join us as we walk through the children’s section of Ruth’s Attic Bookstore. 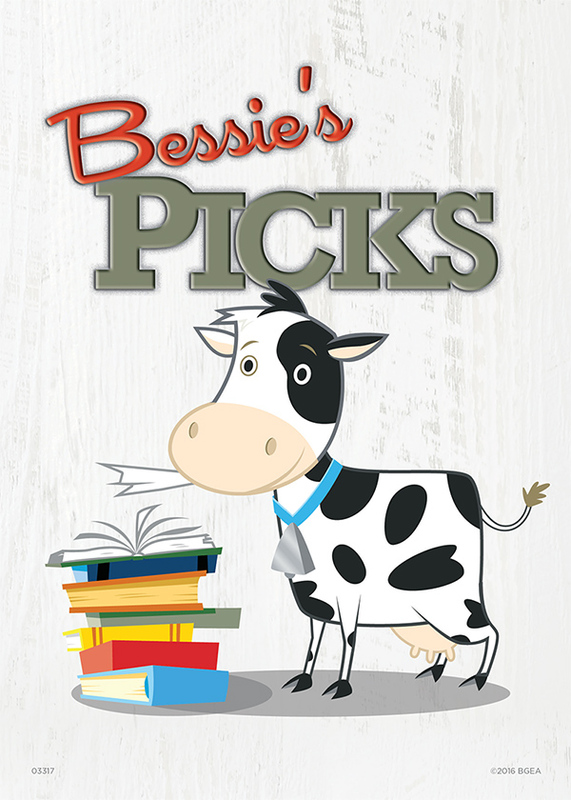 Did you know that Ruth’s Attic bookstore at the Billy Graham Library features a “Bessie’s Pick” book for children? 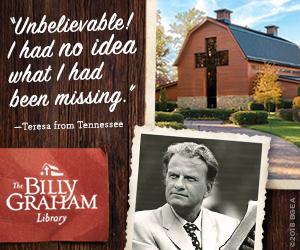 A special book picked by Franklin Graham featured in Ruth’s Attic bookstore at the Billy Graham Library. 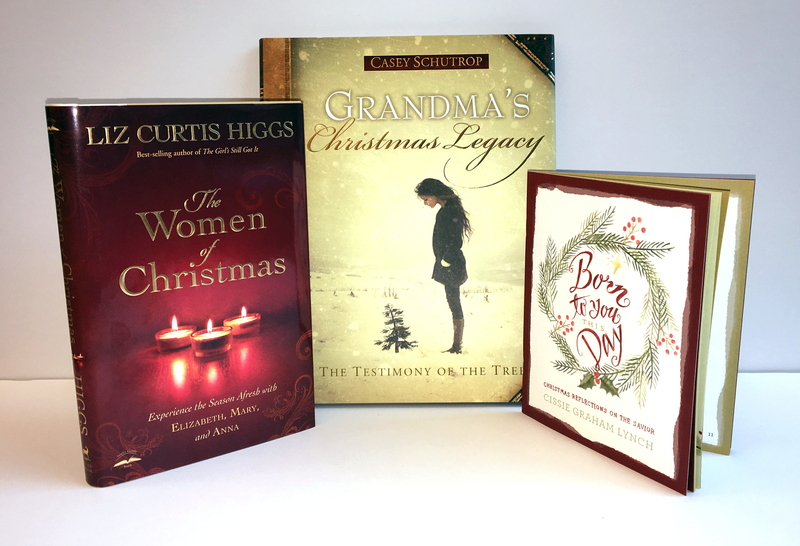 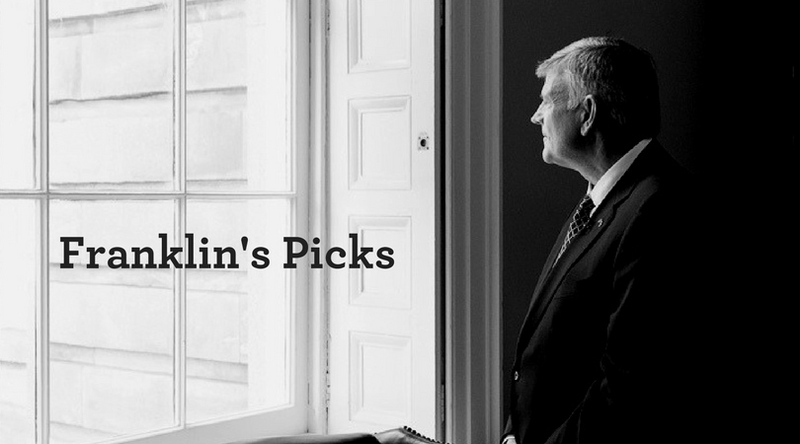 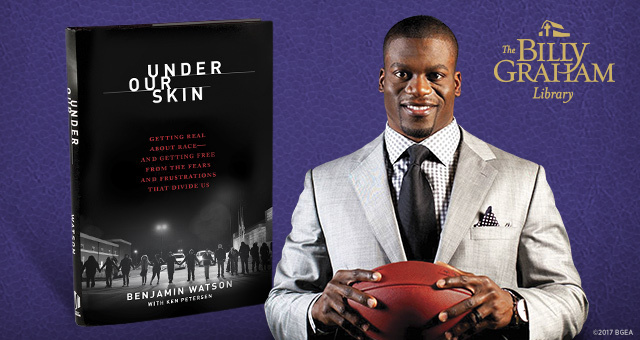 Which books at the Billy Graham Library attracted the most attention during the holidays? 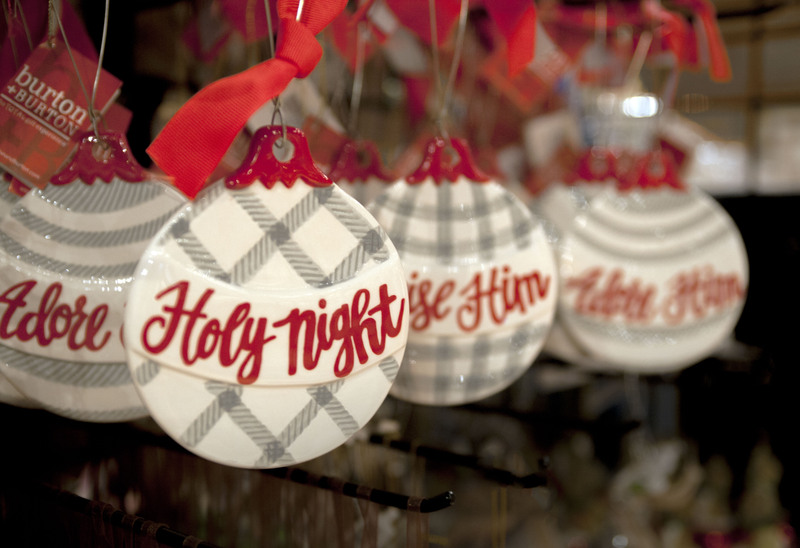 Prepare your heart and mind for the celebration of Christ’s birth! 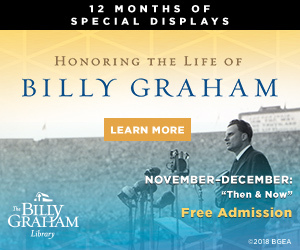 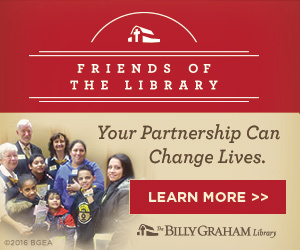 Visit Ruth’s Attic bookstore online (billygrahambookstore.org) or at the Billy Graham Library.